Welcome to Page Masters Book Club!!!! Part of being a great writer is being a good reader. It’s been said by so many authors, that it’s easier to keep track of which writer HASN’T given this specific advice. But even then, no one comes readily to mind. Therefore, part of this website will be dedicated to reading. 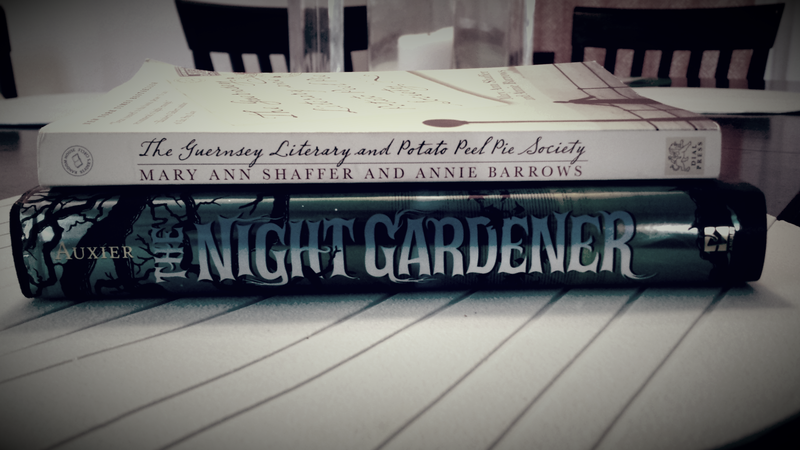 Every month, look here for two new book club selections. One will be a general audience selection and the second will be from the Young Adult (YA) or Middle Grade (MG) or Picture Book (PB) markets. Selections will be posted at the start of the month, and during the last week, The Tyrant of the Blog (or her esteemed associates) will post questions and beg for YOUR comments. Possible discussion will focus on A) our general worshiping or abjuring of the book, B) the book as a mentor text and what we as writers can take away from it, and C) sources of inspiration. Plus, any other stray thoughts that spring full or half or only fractionally formed from our heads, like Athena from Zeus. (Yes, I know that is a fragment; Mrs. D, my senior English teacher would require a notation here of ‘frag’ in order to use this in a written work). So, frag (frag). For official Page Masters Posts, check out the Page Masters link in our sidebar. That’s where we’ll post new information and hold book club discussions. So, choose one book or both books. We won’t hold your passion for reading against you. But, get reading!! We’ll see you back here on Thursday August 28th, 2014 to begin discussing.